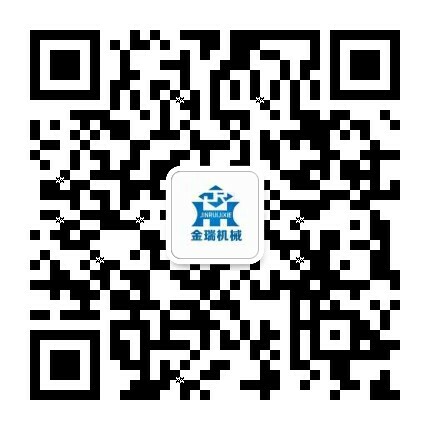 Electric railway transfer cart-transfer cart - Henan Jinrui Machinery Co., Ltd. 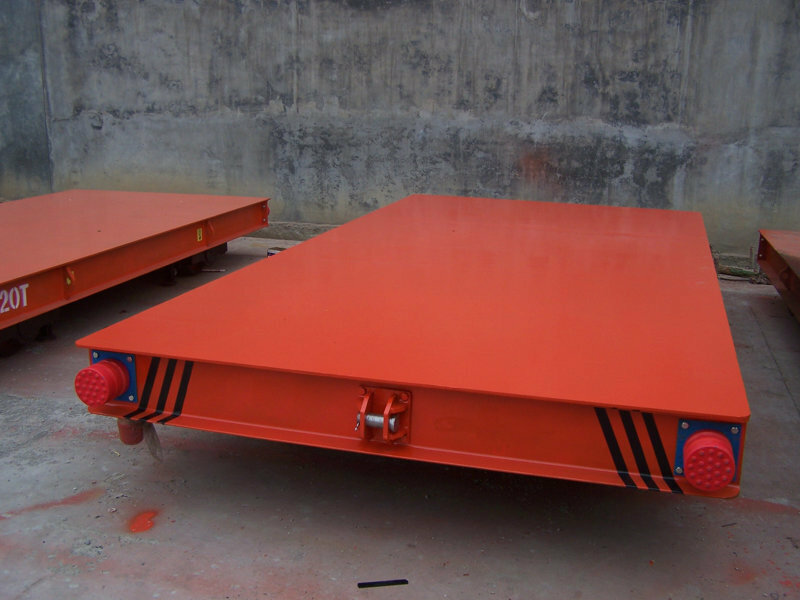 The cable powered flat transfer cart is powered by the cable reels. The cable reels are installed at the flat cart bottom. 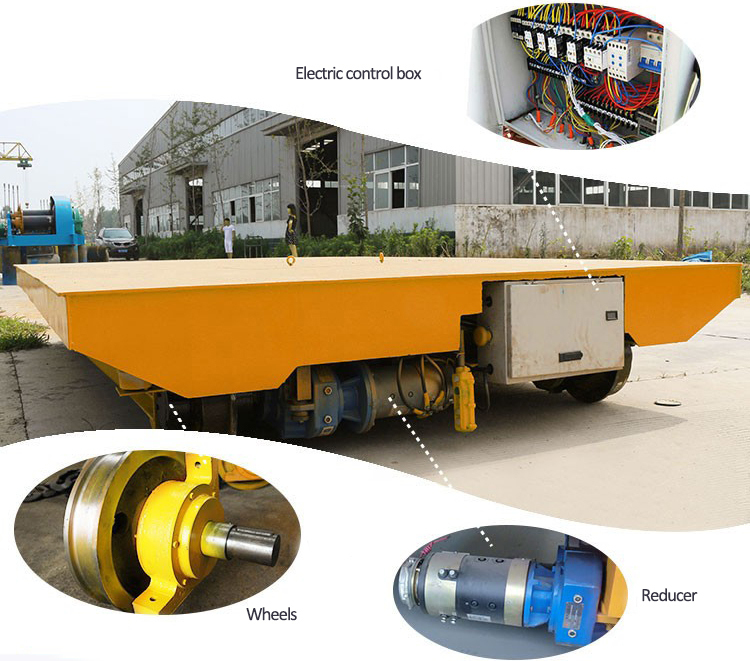 The electric material transfer cart is more often used to transport heavy cargoes, equipment or materials from one place to another in workshop, factory, mine, etc. 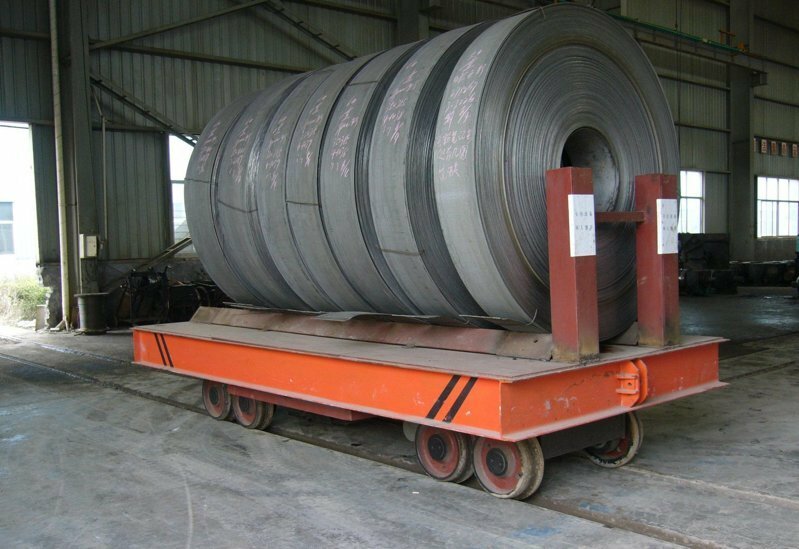 The transfer cart can be used indoor or outdoor, include metallurgy, foundry, new factory construction and building , machinery manufacturing and so on. 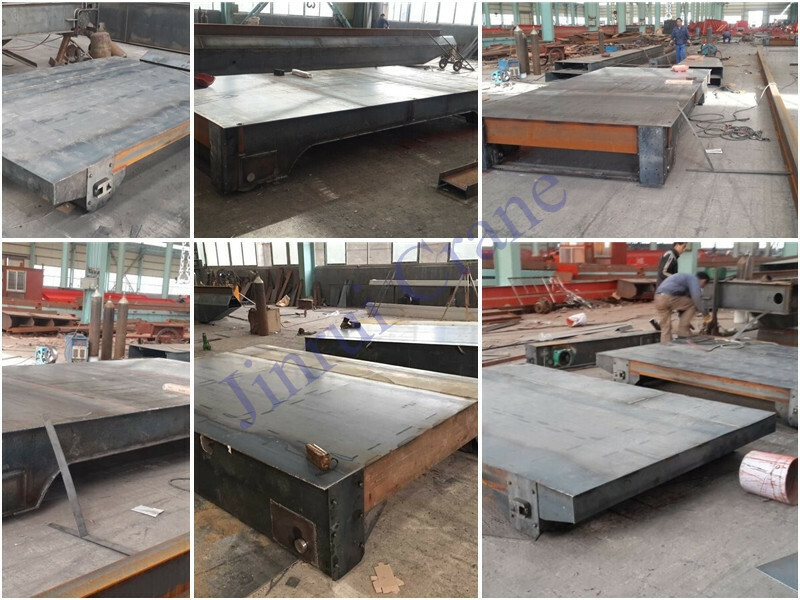 The Rail Transfer Cart handling capacity is up to 300 ton, have different styles according to work field, materials requirement, and we can design for your specific application on each types. 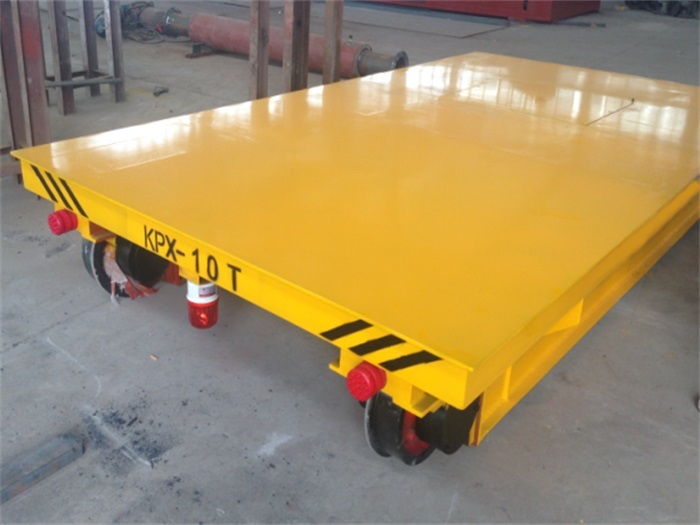 The transfer trolley cart mainly are devided into KPD, KPT and KPX, If you are not sure what type is suitable for your needs, we will provides you with the most professional products, we have excellent technical team and skilly workers, our transfer carts are widely apply in various industries. Steel body, electrical components, wheels, reducer, axles and coupler, cable drum, the mobile cable. 4. If transportation distance is more than 50m, we will supply a cable arranger to arrange the cables.